The world’s finest ultra-luxury cruise line Seabourn will launch its popular Ventures by Seabourn expedition program in Australia and New Zealand next year, giving guests the chance to immerse themselves in the region’s unique wilderness. Designed for small groups, Ventures by Seabourn excursions enable guests to navigate stunning waterways, secluded inlets and scenic islands via Zodiac inflatable boats or double sea kayaks, launched from the unique fold-out water sports marina on Seabourn vessels. The optional excursions offer an informative and educational way for guests to enhance their cruise with intimate tours led by an expert team of scientists, scholars and naturalists. Since launching in northern Europe in 2015, the Ventures program has expanded to remote locations across the globe including the Amazon earlier this year, and Antarctica, Asia and Alaska in 2017. Seabourn Director of Sales Australia Tony Archbold said Ventures was the perfect fit for Australia and New Zealand, which offer some of the most extraordinary natural sights in the world. 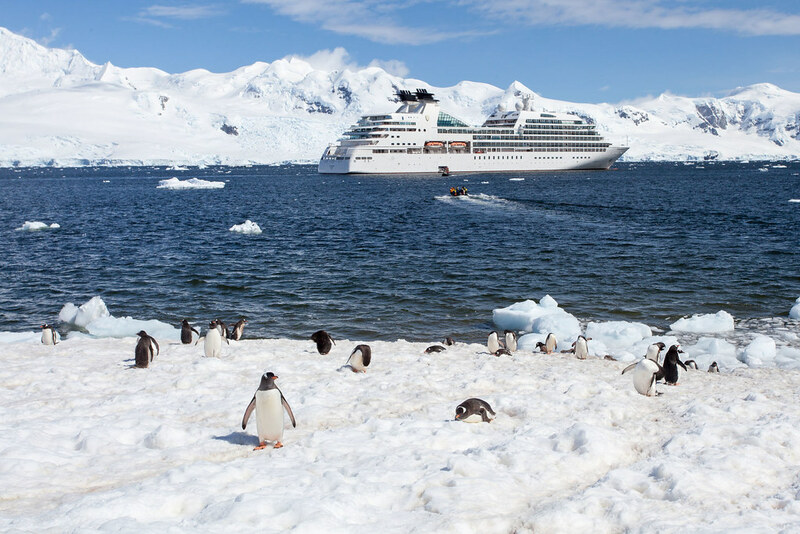 “From the spectacular Fiordland National Park in New Zealand’s South Island to the pristine waters of Queensland’s Whitsundays and the abundant wildlife in the Top End, Australia and New Zealand provide the perfect backdrop for Ventures by Seabourn expeditions,” Mr Archbold said. When Seabourn Encore cruises down under in early 2017, it will be the youngest and most luxurious ship to ever visit Australia. Following a gala naming ceremony in Singapore, the 40,350-tonne ship will sail for Australia arriving in Darwin on January 22. The 600-guest ship will make nine maiden calls to Australian ports including Cairns on January 26, Sydney on February 2 and Melbourne on February 5. Fares start from $23,499* per person double occupancy for a 24-night cruise on Seabourn Encore from Singapore to Sydney departing November 10, 2017.